We found this story very inspirational. It is about a young man who lost his vision to a rare eye cancer. A study presented today at the annual meeting of the American Academy of Ophthalmology found that long-term use of birth control pills was associated with a higher risk of being diagnosed with glaucoma. The study examined data from over 3000 women who took any oral birth control for three or more years. They found that these women were twice as likely to have glaucoma. Thankfully, glaucoma is a rare condition so even at double the risk any individual woman is still unlikely to be affected. The researchers recommend that women who have taken birth control pills have a screening for glaucoma. 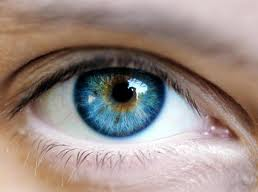 We do this at every eye exam, so if you have been through our office you have it covered. If you haven't been in and have used oral birth control, this study recommends an eye exam. 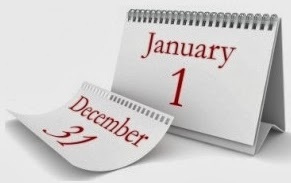 If you have a flex/medical savings account or vision insurance benefits that you want to use in 2013, this is a great time to schedule your appointment. We have many openings now, however the schedule will fill up fast! If you have any questions about your end of the year eye care planning or would like to schedule an appointment, please call. We look forward to seeing you.